Watch Royal Pains Season 7 Episode 7 online via TV Fanatic with over 7 options to watch the Royal Pains S7E7 full episode. Affiliates with free and paid streaming include Amazon, iTunes, Vudu, Netflix, YouTube Purchase, Google Play, and Verizon On Demand. 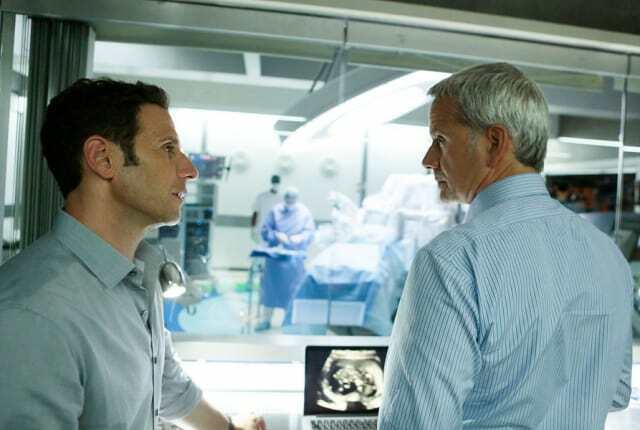 On Royal Pains Season 7 Episode 7, Hank helps Boris prep a secret patient for surgery while Divya must make a major decision about her personal life.